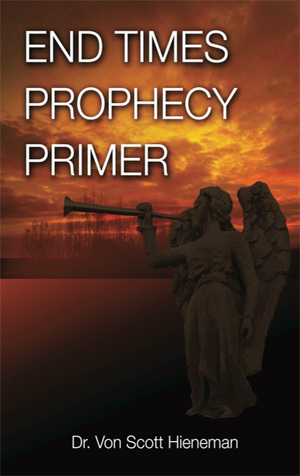 How prepared are you to discuss God’s prophetic promises relating to the last days? Dr. Von Scott Hieneman is a clinical optometrist with twenty years of experience in private practice. He has pursued an understanding of eschatology for decades. He discovered his love for prophecy while being raised on a small dairy farm in Eastern Kentucky and he now resides with his beautiful bride Dr. Stacy Davis Hieneman and their amazing son Fletcher in West Michigan.